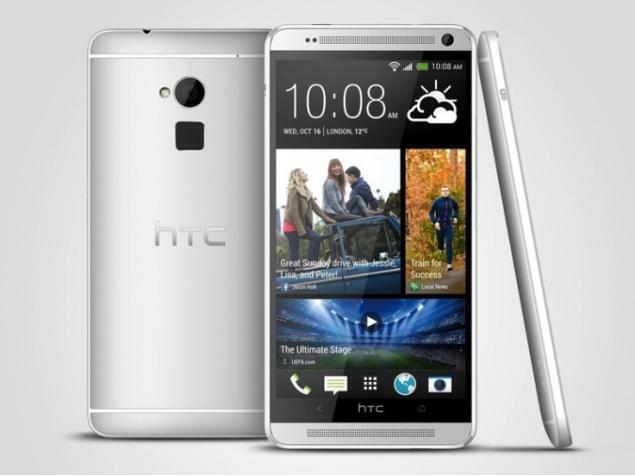 The HTC One Max went official last week to a rather lukewarm response. We still have no idea when the smartphone will land in the U.S. but it was said that Verizon and Sprint will carry the smartphone at launch. AT&T has just joined that list with a new press image of the AT&T HTC One Max leaking out. The ever reliable Evleaks on Twitter has dropped some juicy information on the upcoming HTC One Max phablet, which got its name confirmed earlier today. According to Evleaks, the One Max phablet will make its way to Sprint in the U.S., making it the second carrier after AT&T to get the phablet in the country. Taiwanese source ePrice has managed to spot an image of the trio of HTC smartphones from 2013 – the One, One Mini and the One Max all posing together. This image gives us a better idea of the size difference between the three smartphones and a whole lot more about the upcoming One Max smartphone.